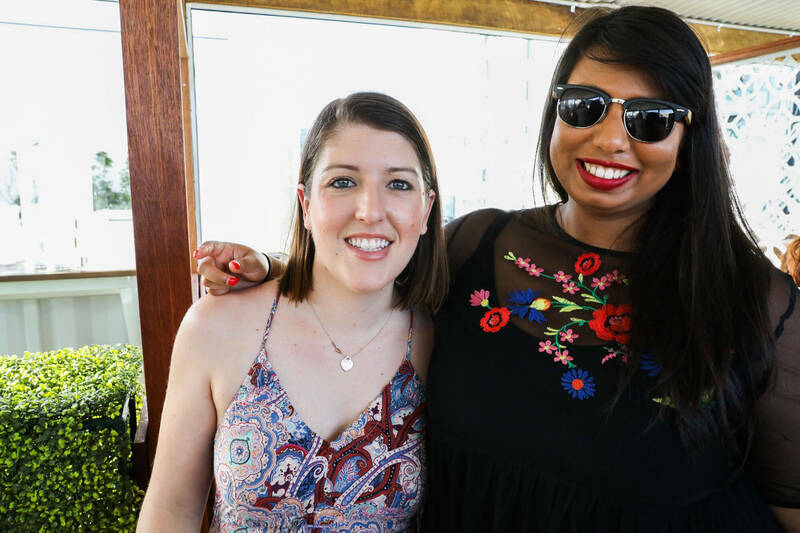 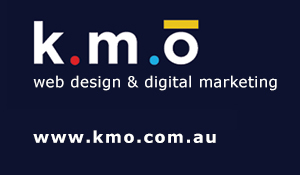 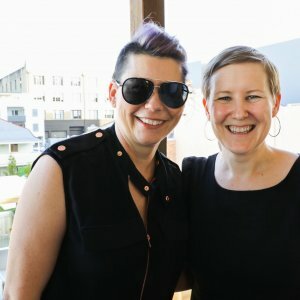 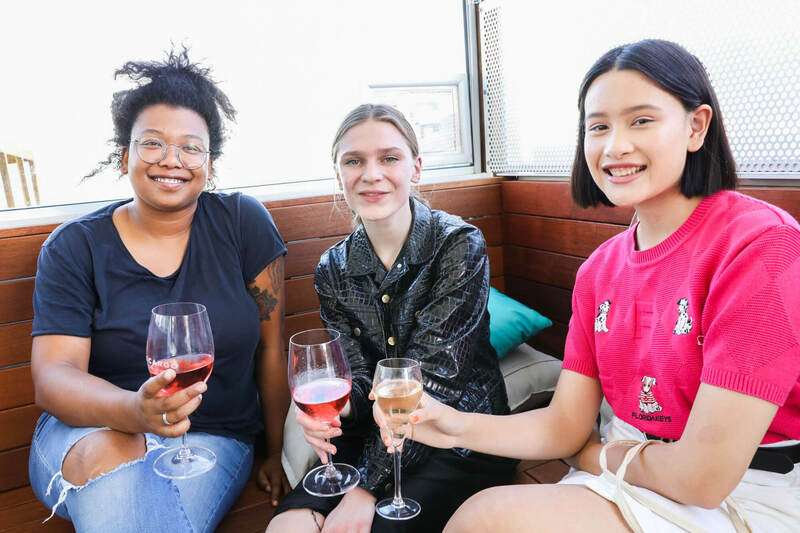 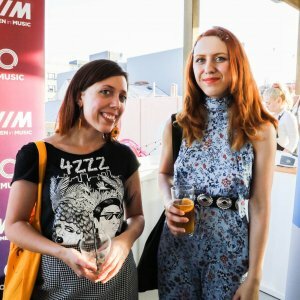 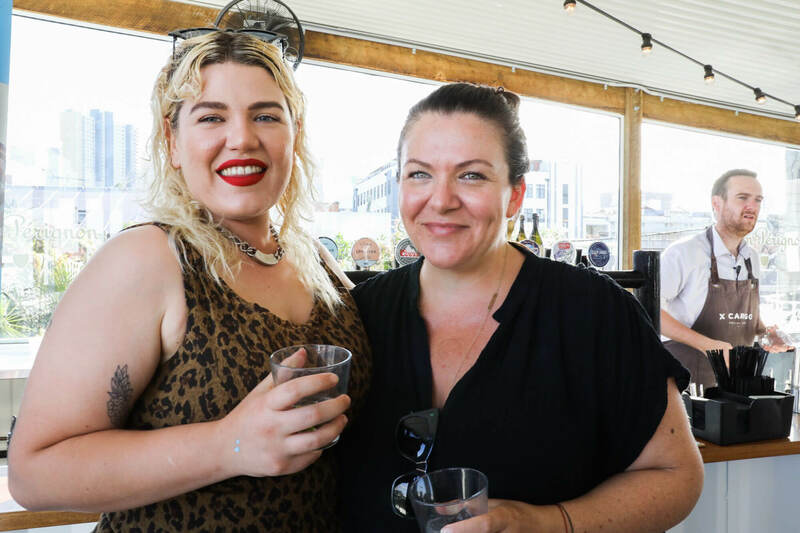 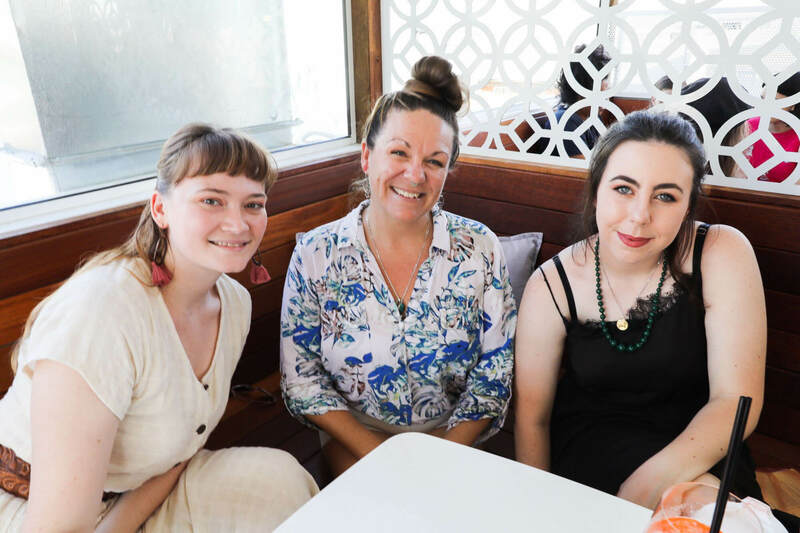 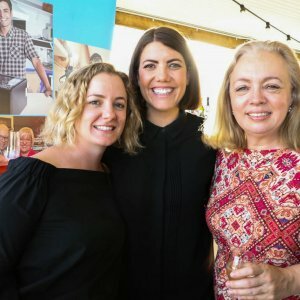 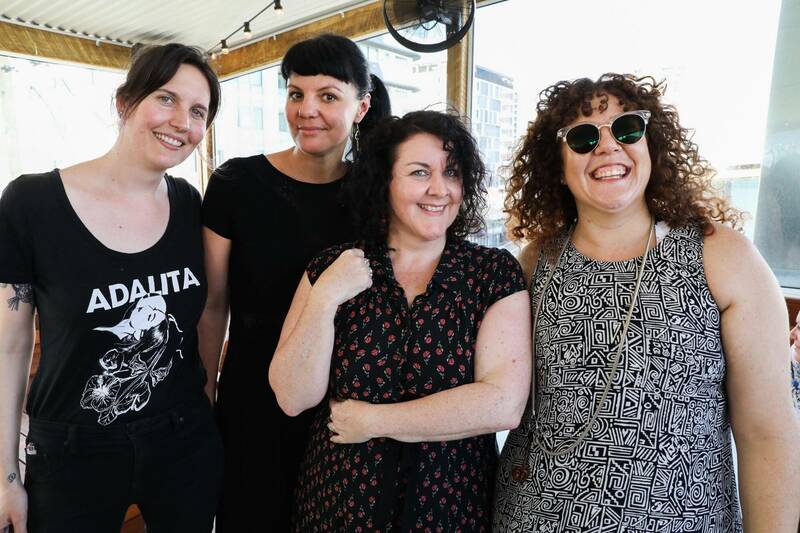 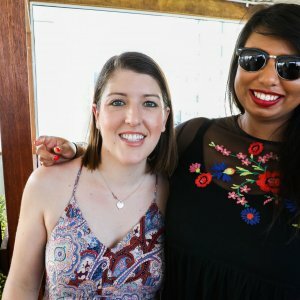 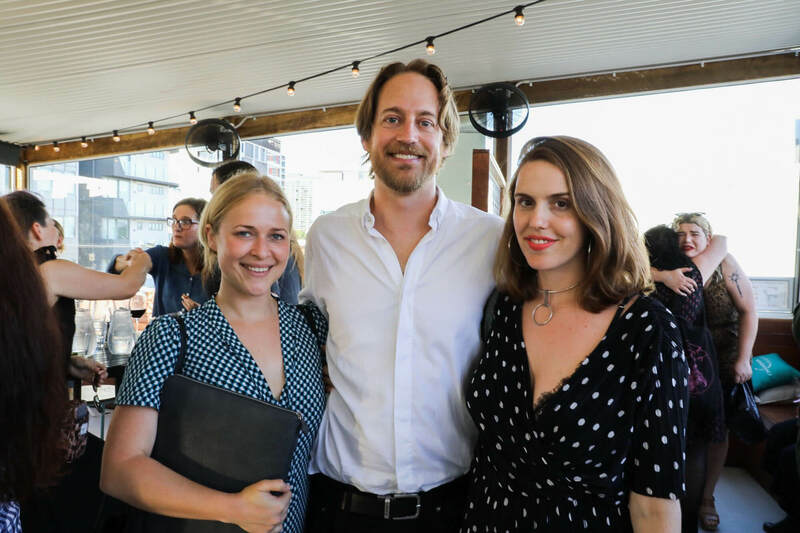 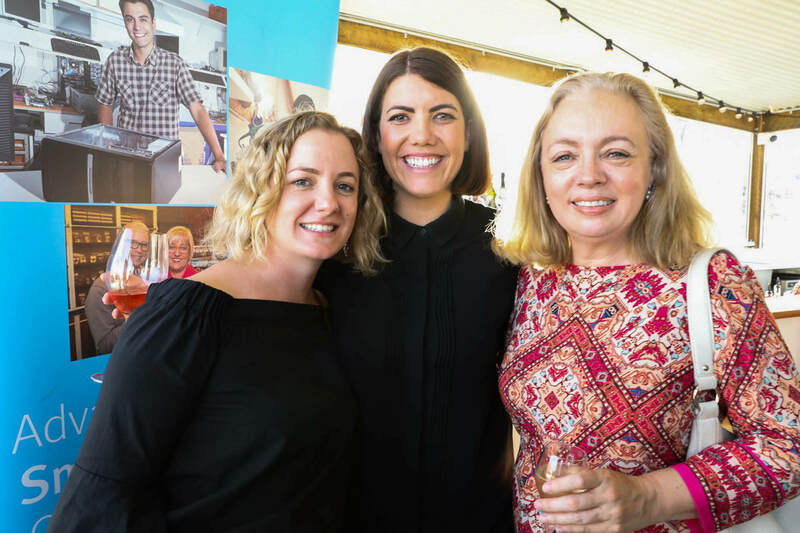 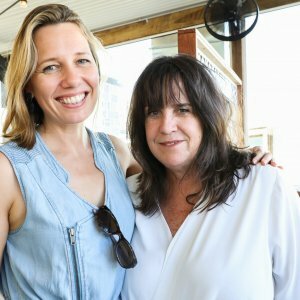 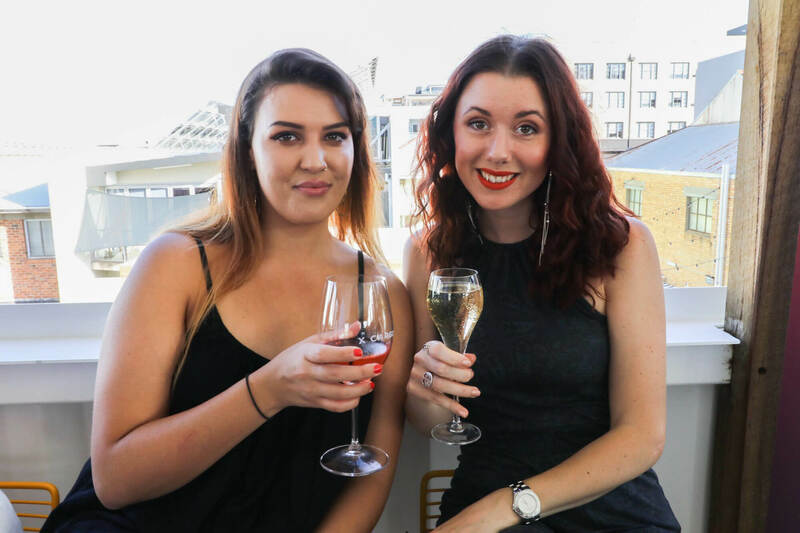 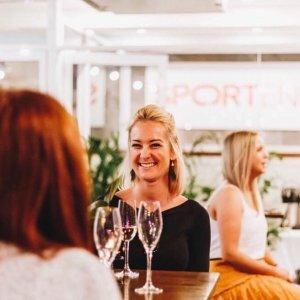 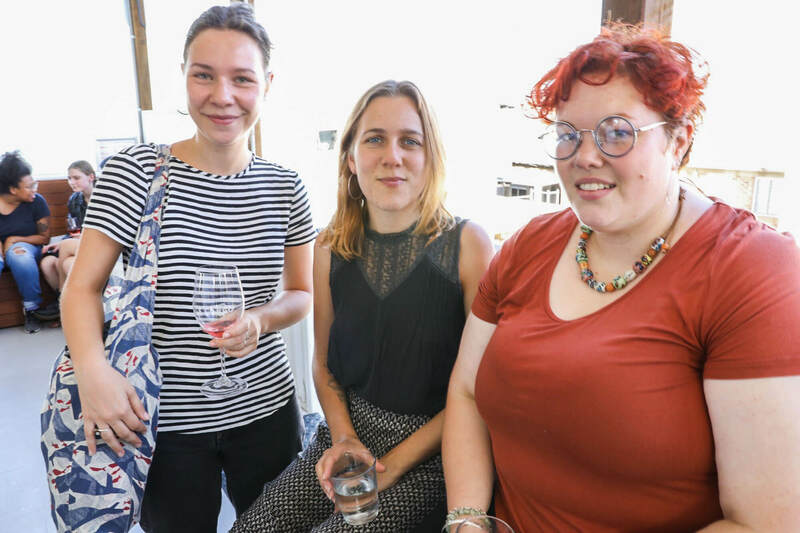 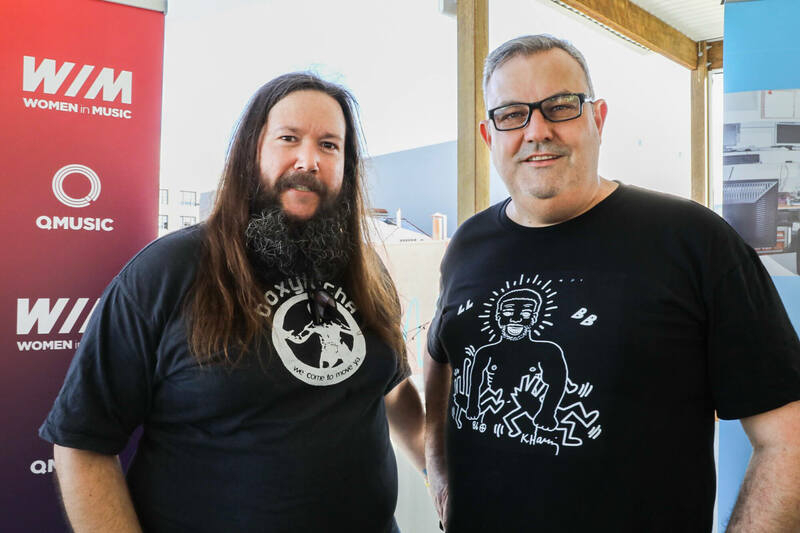 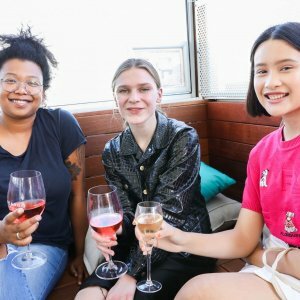 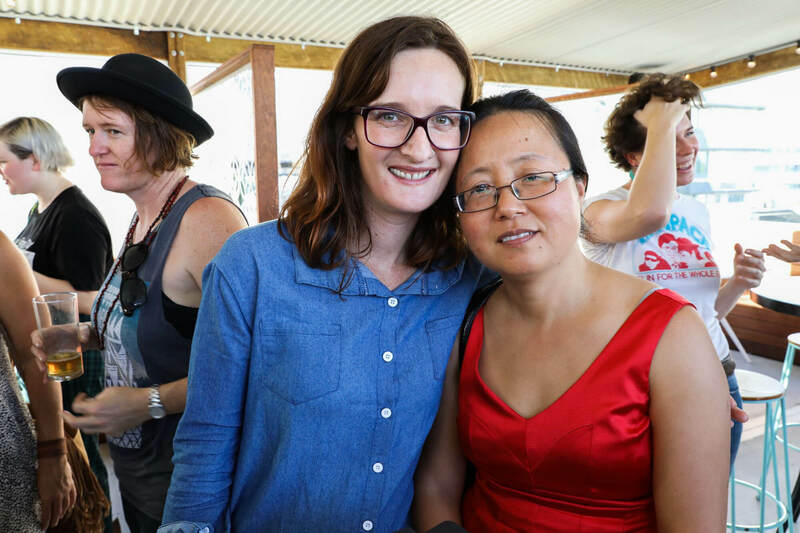 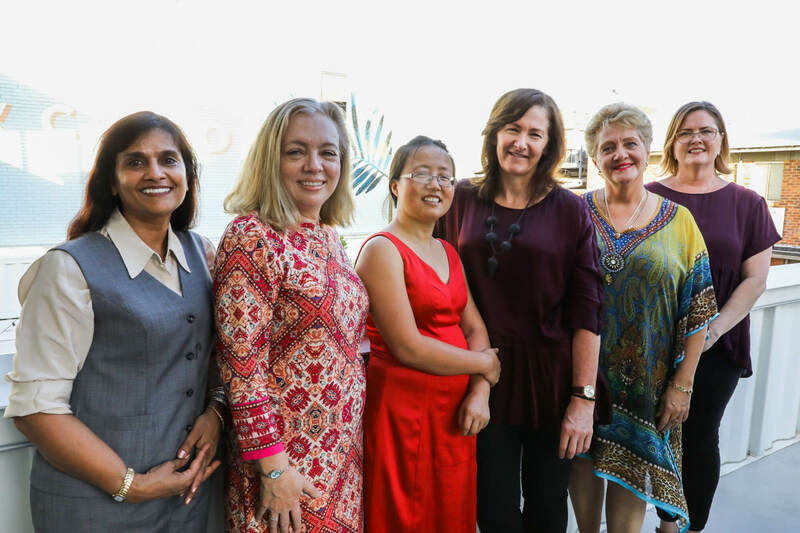 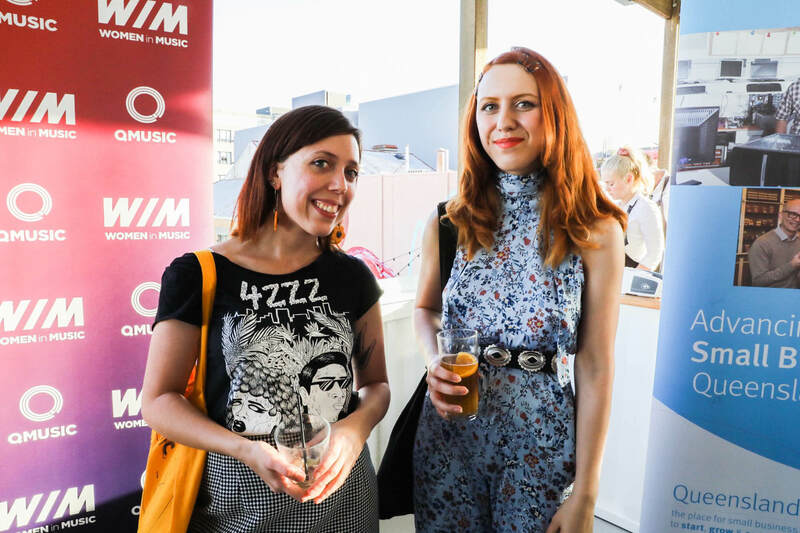 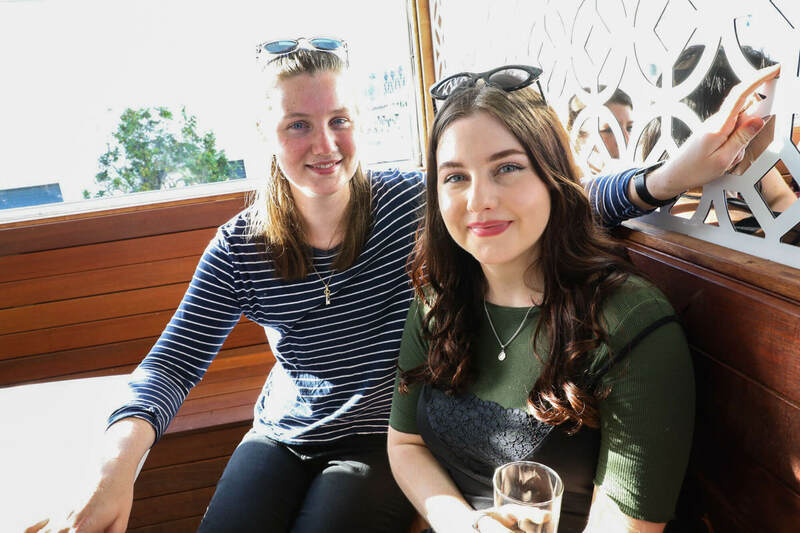 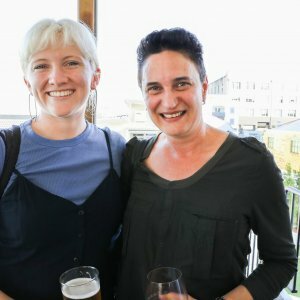 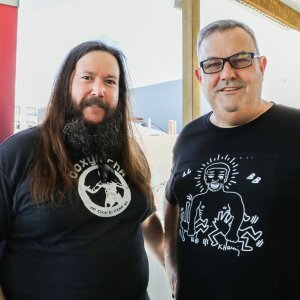 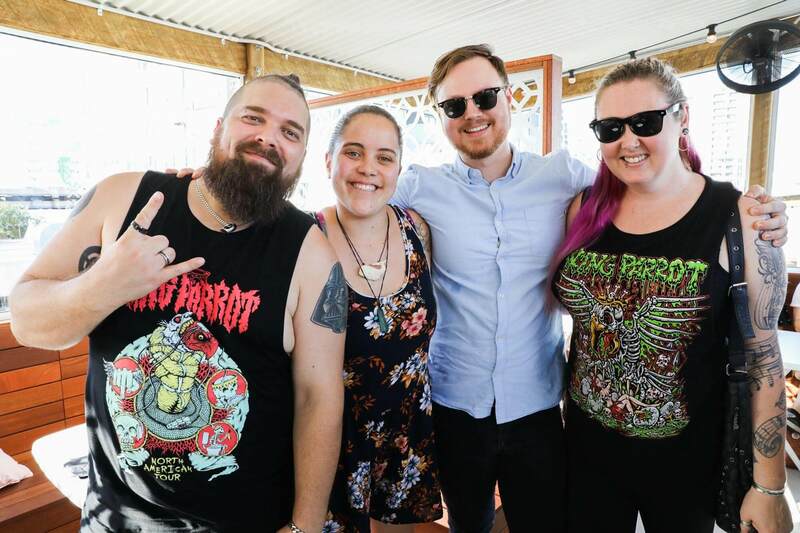 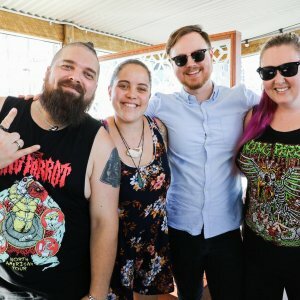 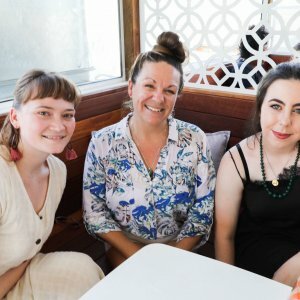 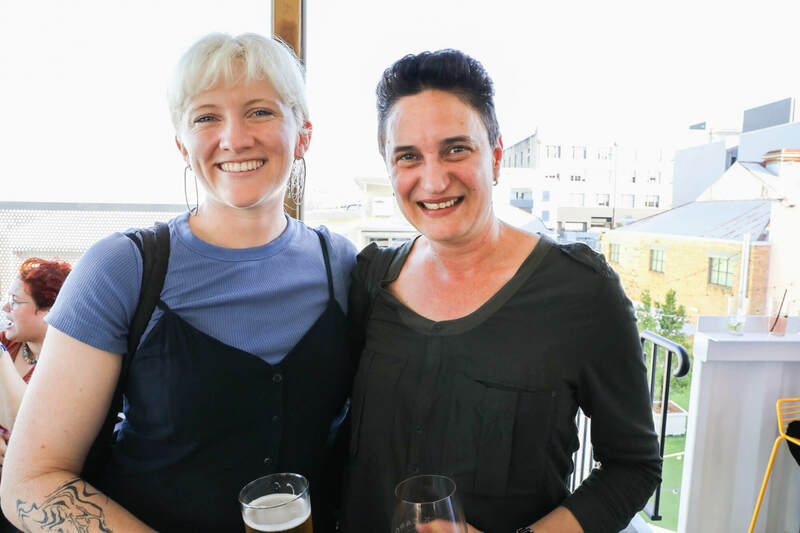 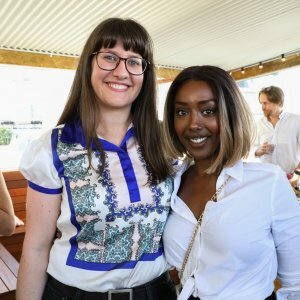 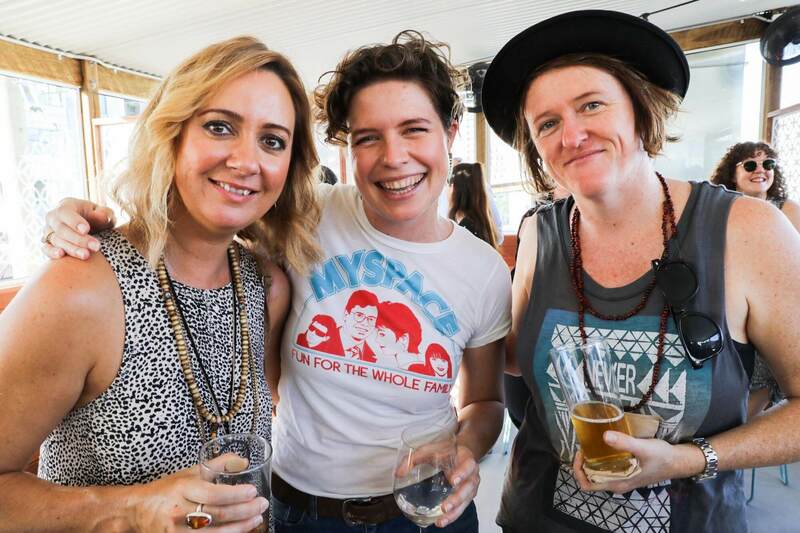 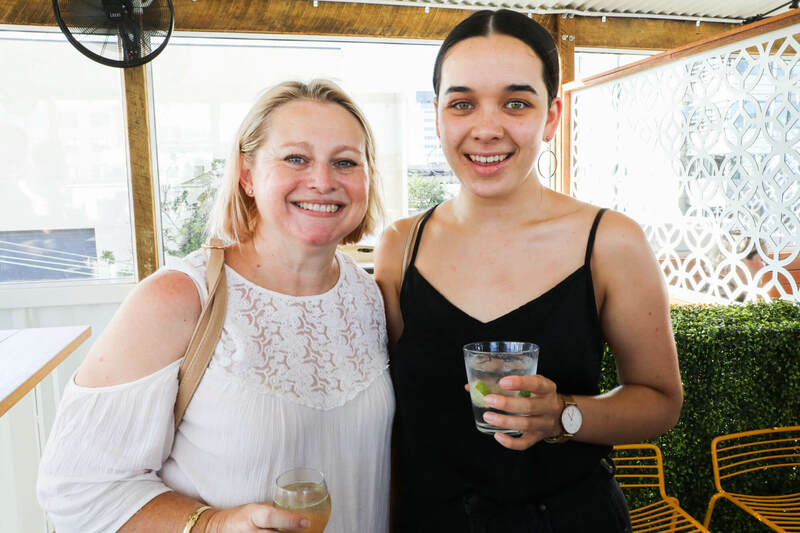 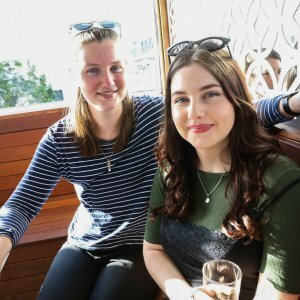 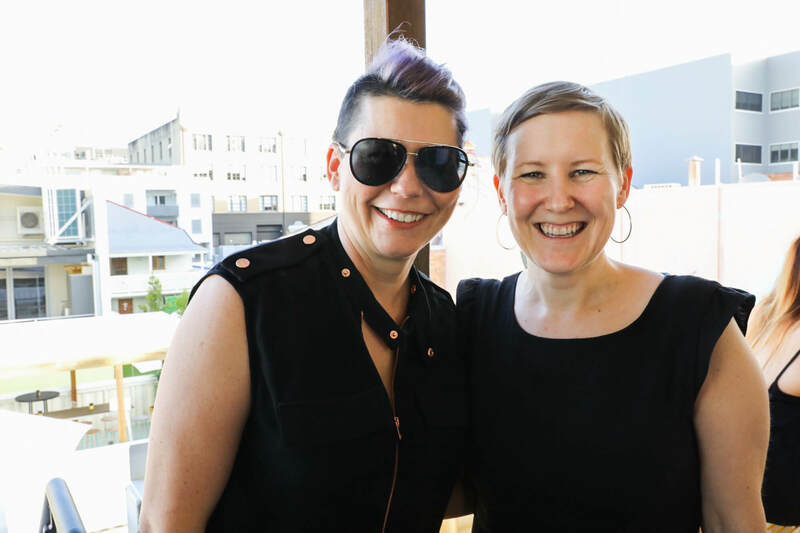 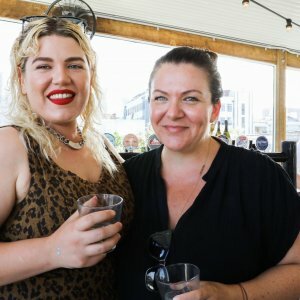 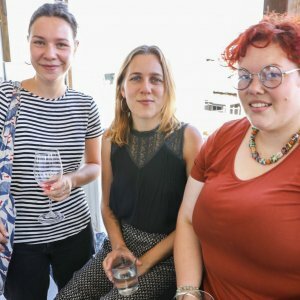 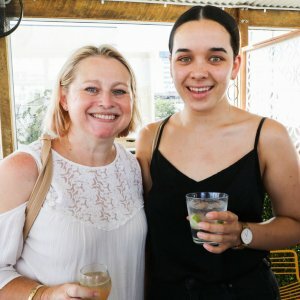 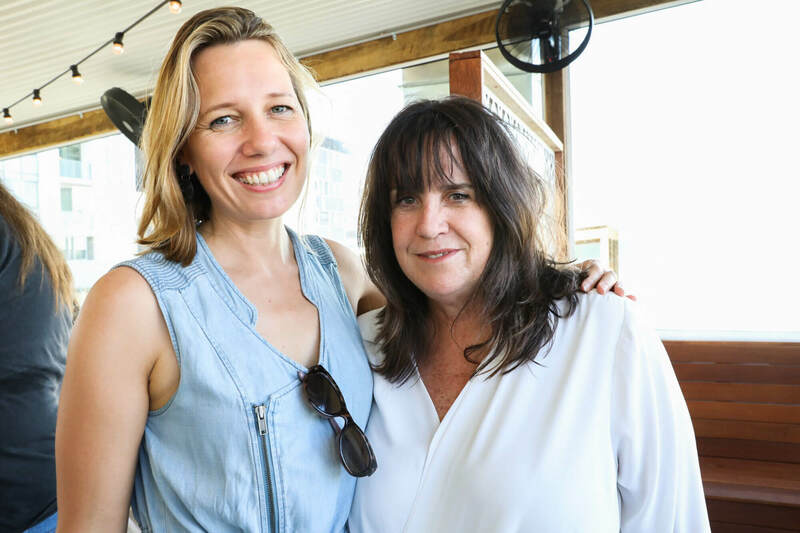 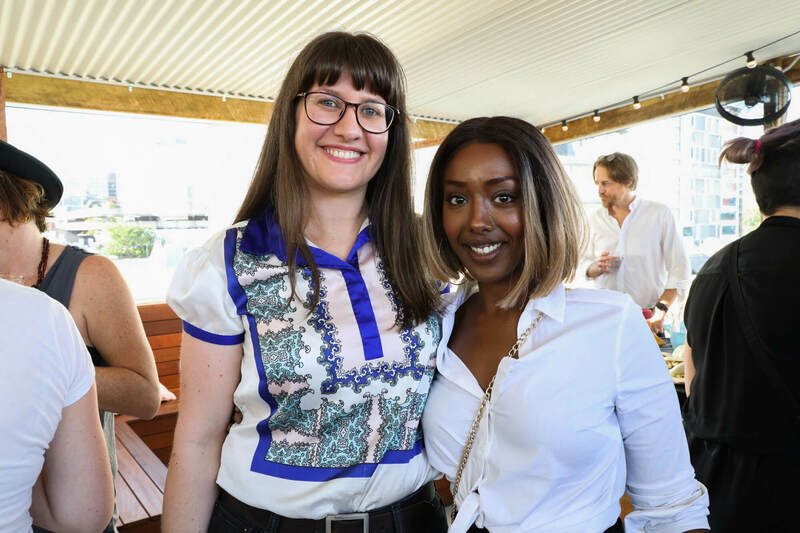 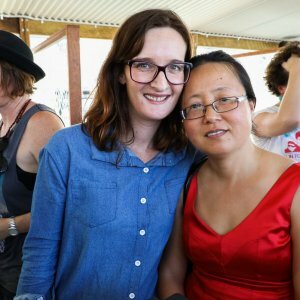 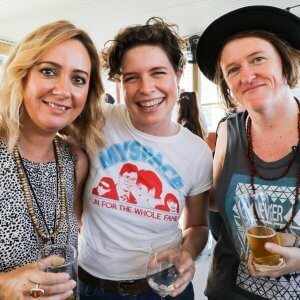 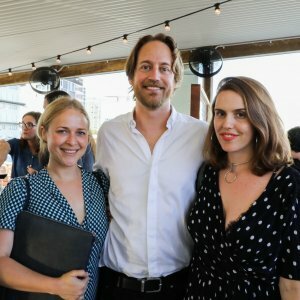 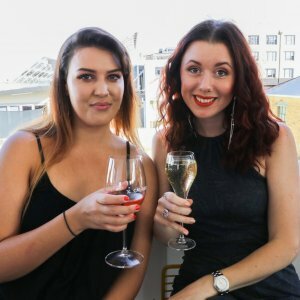 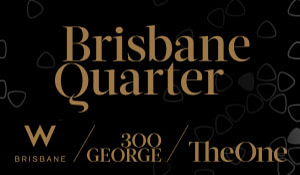 QMusic and the Department of Small Business, Education & Training launched its Women in Music Program at Brisbane’s X Cargo on Tuesday 27 November. 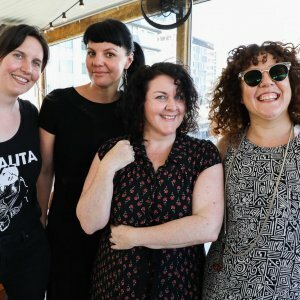 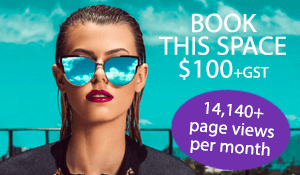 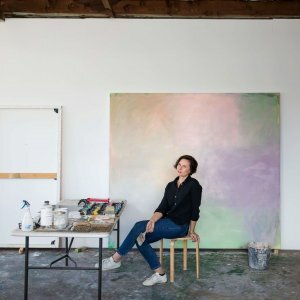 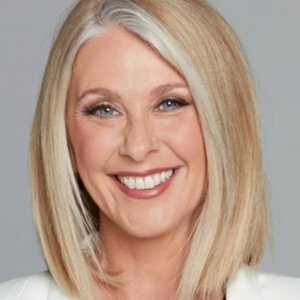 This program will create real opportunities in an industry undergoing a cultural transformation, ensuring Queensland leads the way in encouraging and supporting women in their participation, innovation and dedication to creating the music business of the future. 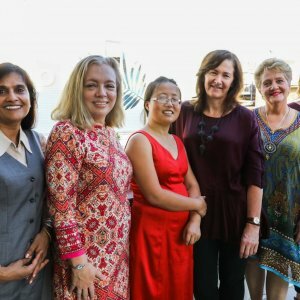 Readers also enjoyed this story about the Carol Lloyd Award.